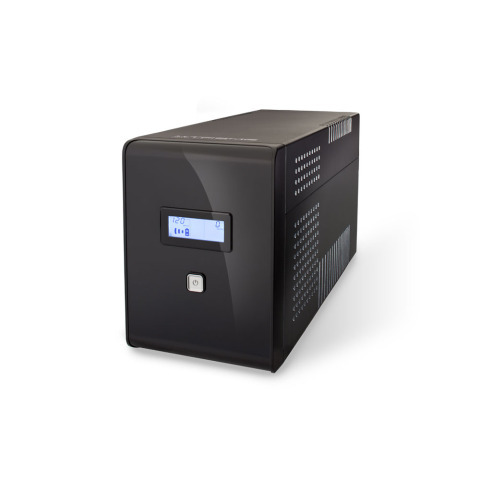 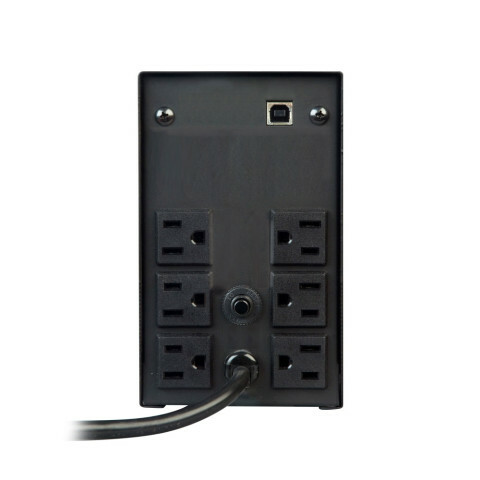 Cost effective backup power solution for small office and point of sale applications. 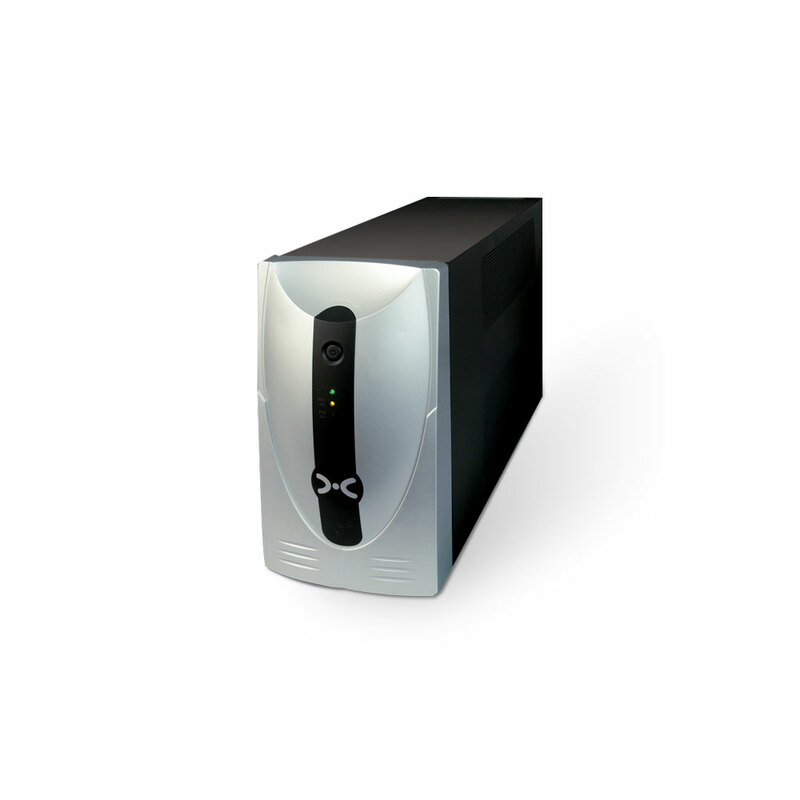 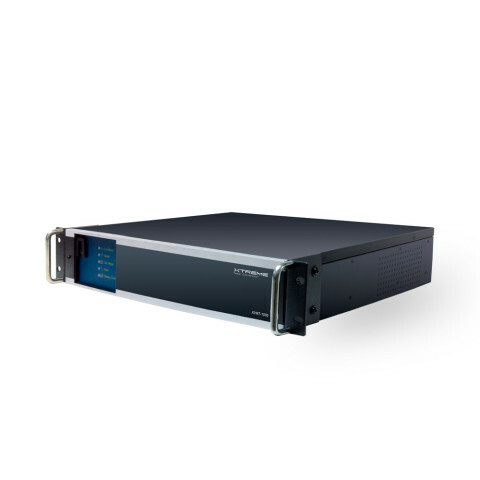 The XVT is the ideal power protection solution for servers, VoIP equipment, business telephone systems, desktop computers, and other network grade equipment. The XVT provides integral surge and lightning protection. 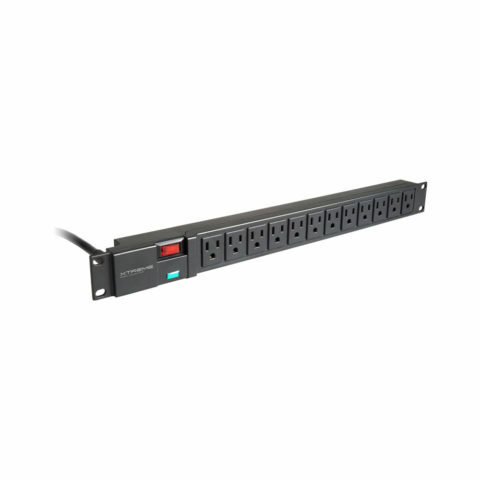 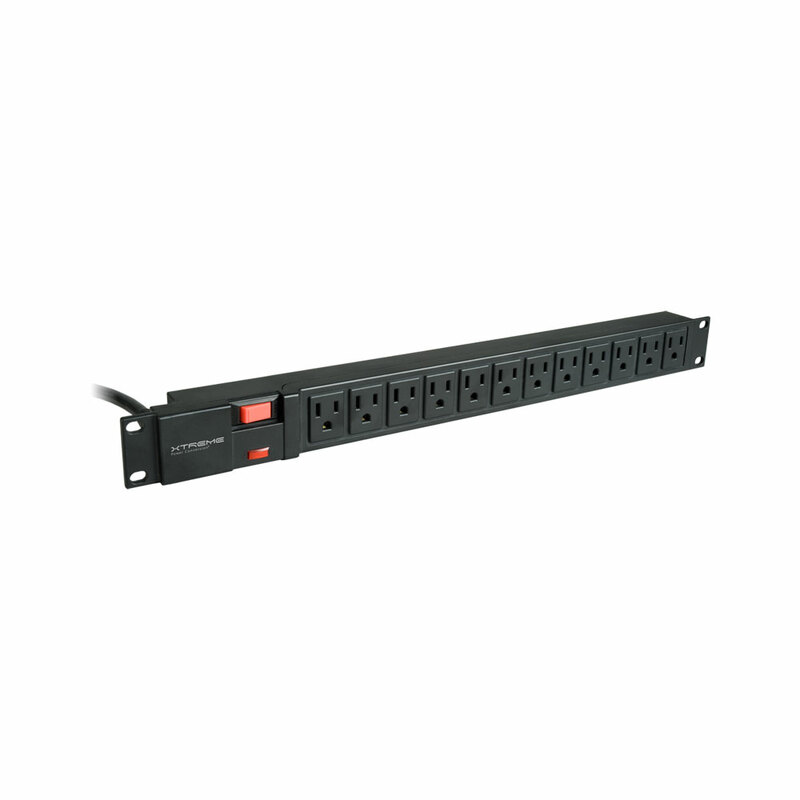 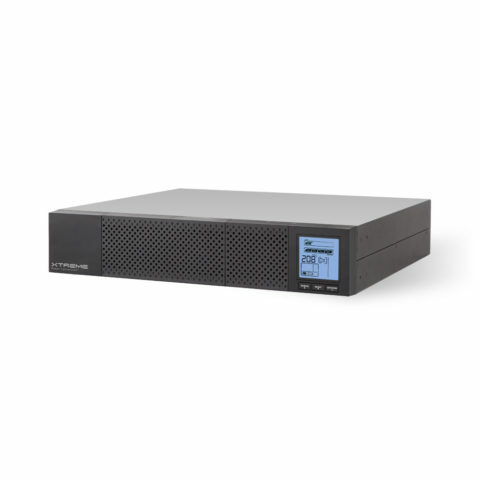 XPD-1215HVPL 120V Value Power Distribution Unit 5–15P, 6ft (12) 5–15R 1.4 lbs 19.0" x 3.5" x 1.75"
XPS-1215HVP 120V Value Power Distribution Unit 5–15P, 6ft (12) 5–15R 1.4 lbs 19.0" x 3.5" x 1.75"